When you’re working with sheet metal, you want something that is made to exact standards. Depending on your project, you may be looking at a range of materials and applications. That’s where customization comes in. Engineers can use different designs, coating and materials to help the metal tolerate stress and work for a variety of purposes. But with all the variety and options out there how do you get the right material, the best quality and expert service? Here at JOI, we receive many questions from our customers about the best way to procure these materials for their projects. Our advice: take into consideration the following four aspects. Focusing on these key qualities will help you get the custom sheet metal fabrication you’re looking for. Is it made to last? Do the engineers use top quality or subpar materials? 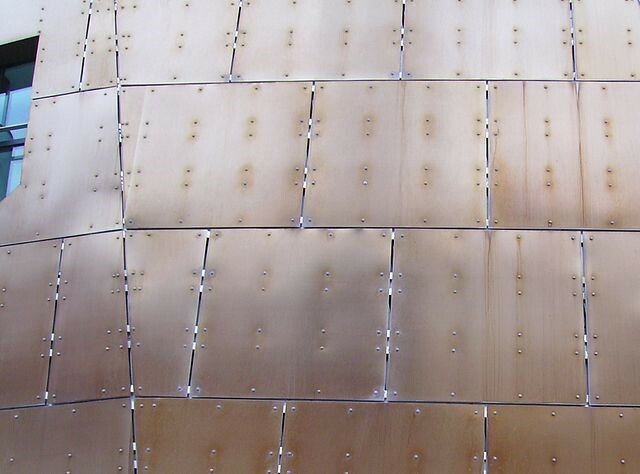 The durability of your custom sheet metal is crucial to retaining your investment. If you’re putting money into these items and your project, you’ll want a design that can stand the test of time. Who wants to reorder and redesign constantly? Cheap materials and poor construction can slow down your project or bring it to a complete halt. If the sheet metal produced doesn’t meet your project goals, what’s the point? The actual material is paramount, of course. However, there are other factors that can make or break your goals. Can the company meet your material, design and service needs? Do they understand exactly what you and your team need? Make sure they can offer references and examples of similar projects. That way, you know you’re one step closer to getting this project finished and finished well. Working with experts should be a given. You need the job done correctly so the material lasts a long time and achieves its purpose. But remember: you also need someone on your side who can meet and exceed standards. Expertise goes behind the material and engineers. Be sure to take a look at the facilities where the metal is produced. You’ll want to invest in someone who uses the latest technology to fabricate based on your project to reduce human error. How long will the project take? Can you meet your deadline without sacrificing quality and design? Missing your deadline will not only push back the completion of your project, it may wind up costing you more money. Be sure to enquire about lead times and ask about planning. Once you know what’s required of you to get the ball rolling, getting started will be a lot easier. Ready to check all the requirements off your list in one fell swoop? Check out the JOI approach before you head anywhere else. Juneau Odenwald Roofing is a full service contractor for custom sheet metal fabrication. Our local business works with high quality materials through computer assistance in a 6,000 square foot factory. Fast lead times are one of the things that make JOI so unique and trusted among our customers. Thanks to the in house production facility, we can get the job done quickly without sacrificing quality. If you’re looking for copper experts, you’re in the right place. The team at JOI has created Crescent City Copper to meet the need for custom copper products. Whether you work with JOI exclusively or team up with Crescent City Copper as well, you’ll be impressed by the personalized service. Bring in the local experts and find the best value with JOI. Discuss your project needs and set up a free consultation at 504-733-0331.